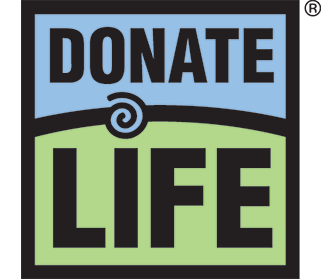 Douglas Carlson, liver recipient, Littleton, CO: Douglas received a lifesaving liver transplant nearly 20 years ago after being diagnosed with a rare liver disease. Last year, Douglas celebrated his 73th birthday and continues to work hard to honor his donor by staying healthy, playing ice hockey two days a week and working with a local boy scouts troop. Maria Avalos, mother of a donor, Thornton, CO: Maria’s daughter, Jasmine, passed away after a tragic accident when she was just 17 years old. Always a kind and generous person, Jasmine’s legacy lives on through the seven lives she saved through organ donation. Rob Fettner, two-time heart recipient, Aurora, CO: At the age of 22, Rob was diagnosed with heart failure. He received two lifesaving heart transplants – one at the age of 30 after 9 months on the waiting list and his second at 35 after spending another 13 months in the hospital waiting. There isn’t a day that goes by that Rob doesn’t thank his donors for another chance to spend time with his friends and family and live his best possible life. Sydney Rhodes, sister of a donor, Lakewood, CO and Dylan Rasmussen, heart recipient, Cheyenne, WY: Sydney’s sister Kenzie tragically passed away in October 2004, just four days before her 18th As a registered donor, Kenzie was able to save the lives of five recipients through donation. Since Kenzie’s passing, her family continues to make connections with her recipients and have met her heart recipient, Dylan, and his family. Dylan has had Kenzie’s heart for 14 years, and Sydney and her family can’t imagine anyone more deserving. Dylan and his family will be joining Sydney and other members of Kenzie’s family in escorting the Gift of Life balloon on Dec. 1. 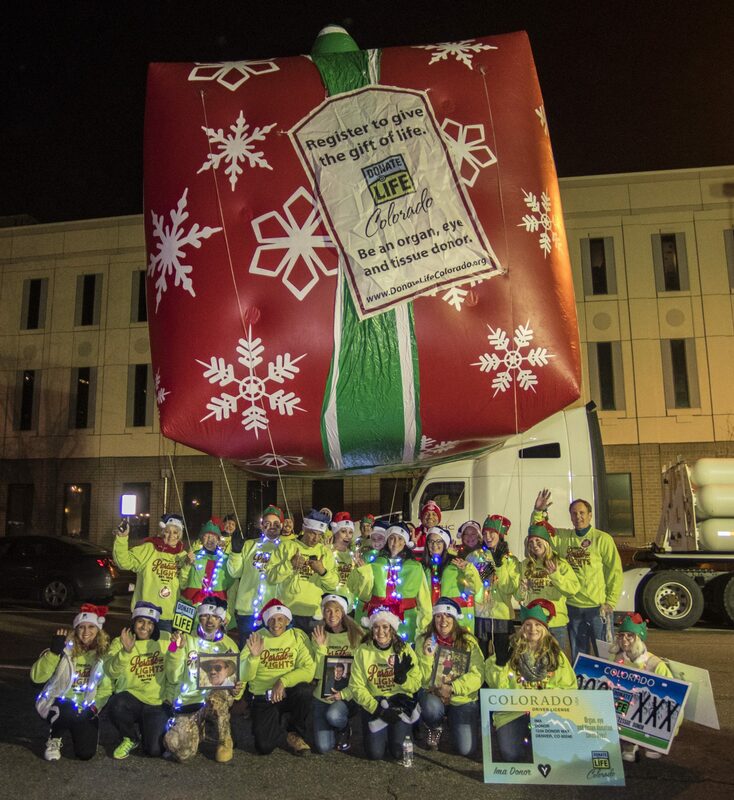 This year marks the 43rd year for the two-mile long parade, which is free to attend and features marching bands, ornate floats and a special appearance by Santa. 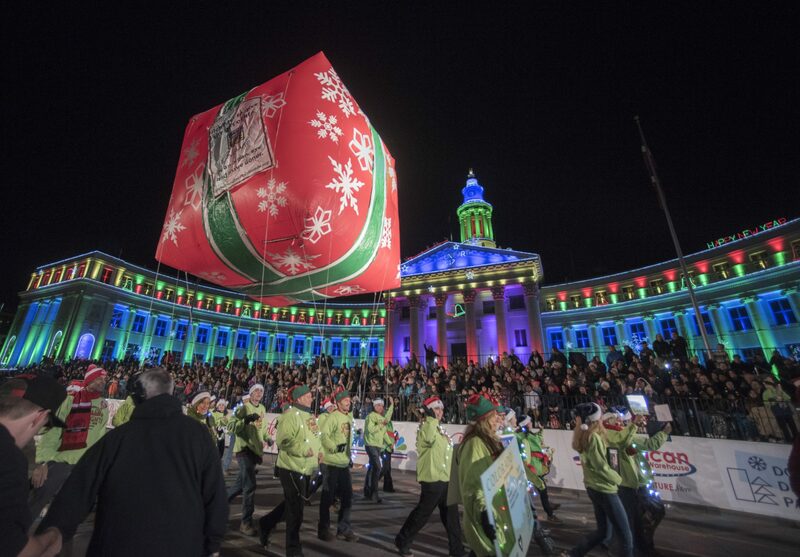 For more information about the 9News Parade of Lights, including the parade route, visit: http://www.downtowndenver.com/9News-parade-of-lights/.